Compared to other forms of advertising, fleet graphics cost pennies on the dollar. 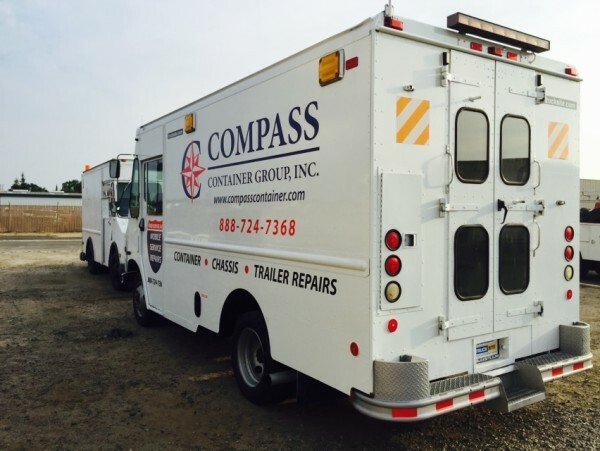 Featuring your company identity on your fleet is a cost effective way to build brand awareness and to clearly mark your equipment. 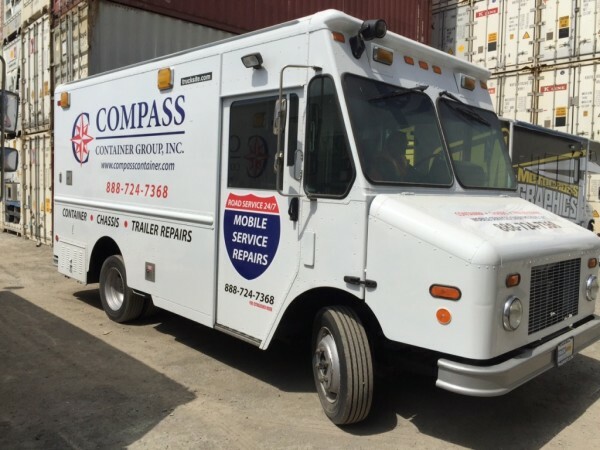 Turning your next delivery or service call into an advertising opportunity is easy with fleet graphics. 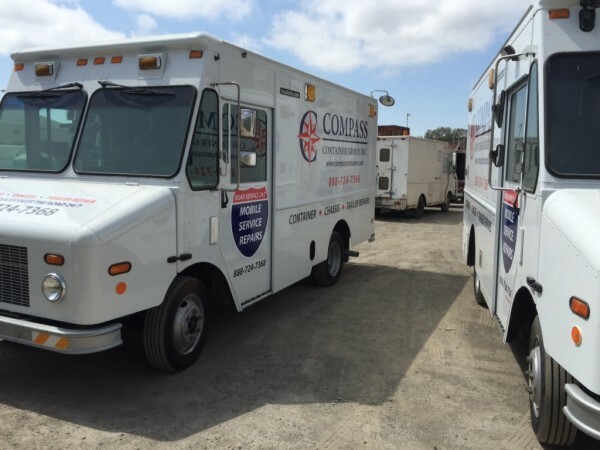 Squared Off Designs can help create heightened company awareness and maximize vehicle advertising space. 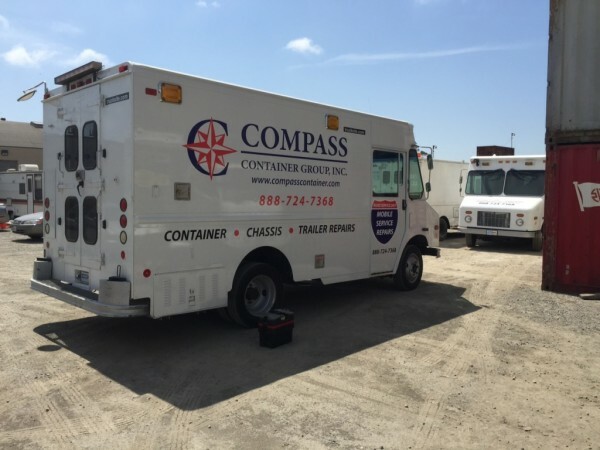 Squared Off DesignsCompass Container Group, Inc.